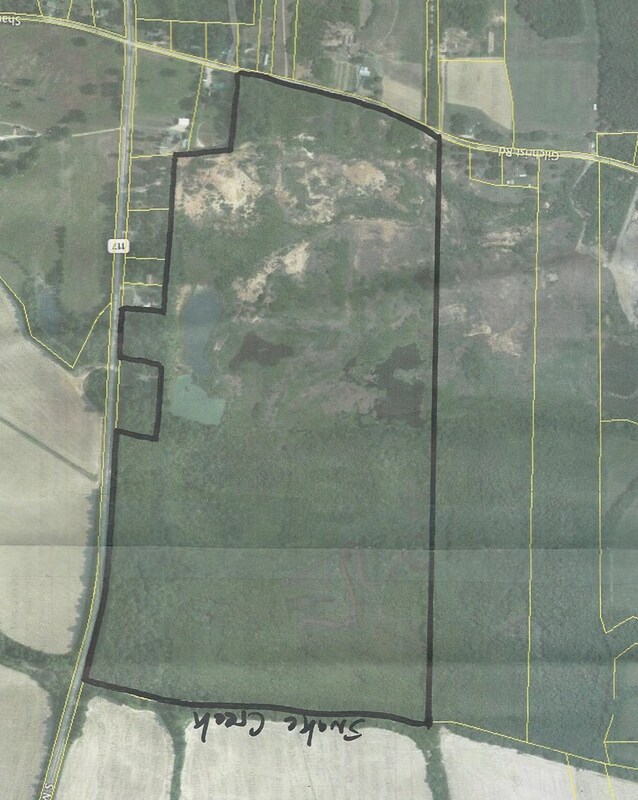 Gilchrist Rd - Unrestricted Land in TN for sale with water. Looking for land for sale in Tennessee with Hunting, Timber, and Creek? You will love this 171.3 Acres of Tennessee Land with 7 Ponds, (one of which is a 4 acres pond / lake. Approximately 2,250+/- feet of Frontage on a Large Creek, 90 Acres+/- of Wooded Land with Some Mature Timber, Approximately 3,000+/- feet of Paved Road Frontage, Great Fishing, Great Whitetail Deer Hunting, Good Building Sites, and a Private Setting located only about 1 Mile south of Adamsville, TN and only about 5 Miles from Shiloh National Park where the Battle of Shiloh was fought during the Civil War. This Land is Very Unique and is in a Great Location.